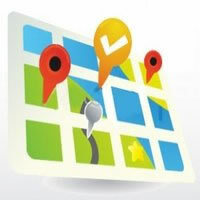 One of the most important factors and easy too, to achieve is Local Map Listing. Local Map Listing makes the business not only to be famous on the web, but it also pulls up all the relevant data of Local Map Listing. 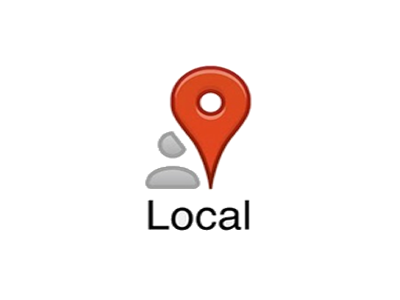 So, the big question that arises is this – how is Local Map Listing done? What are the advantages and information that needs to be given out to the search engine applications that make your website come on the top again? 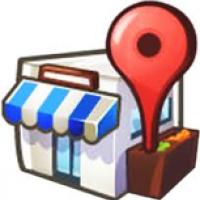 Local Map Listing was started by Search Engines with an intention of putting an actual marker – a spot where any customer can locate the actual physical position of the industry, office or store. It over a period of time gradually has replaced the concept of Yellow Pages as results are available quickly and with accuracy. While a listing is done, the basic information is taken – this includes Name of the business, the complete postal address, telephone number, website name, authentic e-mail addresses, categories of the industry served or products sold and the best part – an appropriate description of your industry – a place where you can put the keywords. As soon as all the information is fed, a pointer locates to the exact location of your menu and in order to check the authenticity of your location, a pin is sent to your postal location which on being fed to your listing; gets activated and very soon your listing comes up on the result pages. Listings are available in Google, Yahoo and Bing which SharpTarget makes it a priority to get done for every single business and website that takes in its stride. It is a must for quick and easy results on result pages for the search queries that you have entered. Local Map Listing has the advantage of feeding reviews regarding your business – so if your business is the talk of the town, genuine reviews make the work easy! Get ready to be noticed!